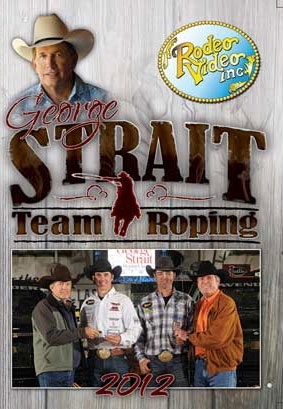 The premier team roping event of the year is presented by the all-time greatest star of country music, George Strait. 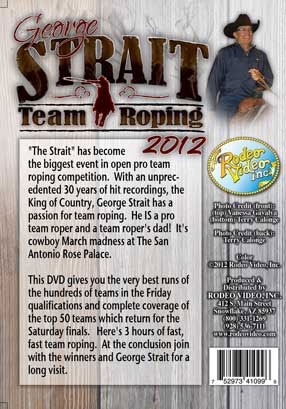 This 2-Disc DVD shows highlights of Friday’s qualifying rounds and the complete Saturday final competition at the San Antonio Rose Palace. It’s nearly 3 hours of the fastest team roping you’ll ever see! When the dust settles join a visit with George Strait and the winners.